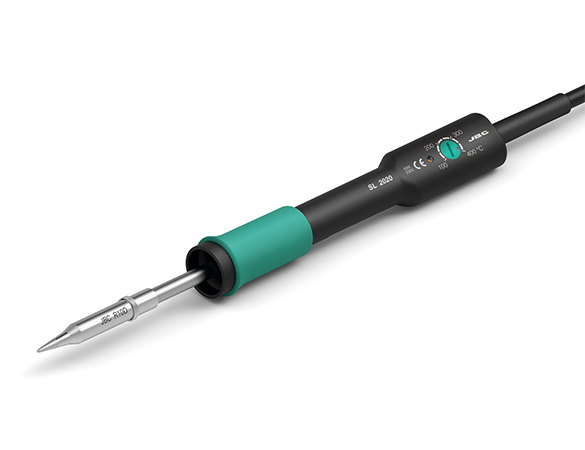 The JBC accessories are the perfect complement for any soldering or desoldering job. 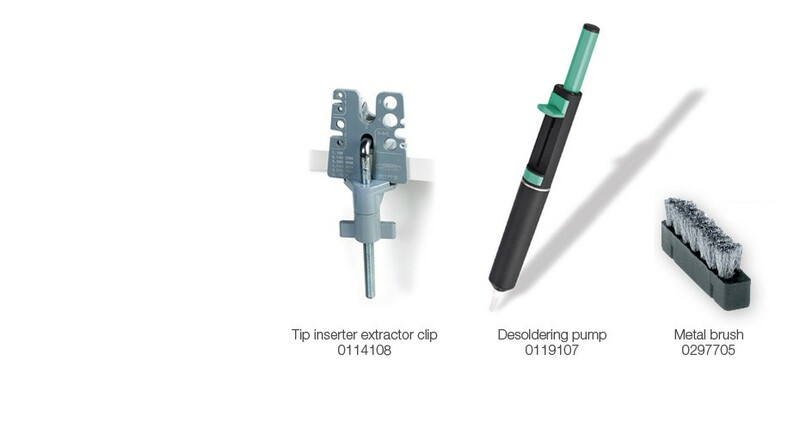 Tips can be easily removed through our tip removal device. To clean the tips, we recommend to use the sponge of JBC stand. Only deionised water (car battery watter) should be used in order to wet the sponge. The metal brush is a little bit more aggressive than the sponge, but it is specially effective if used gently.